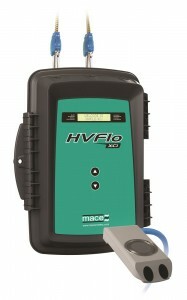 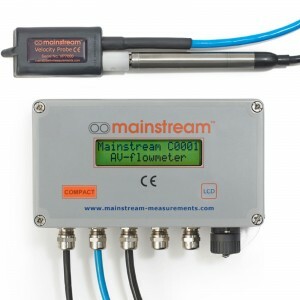 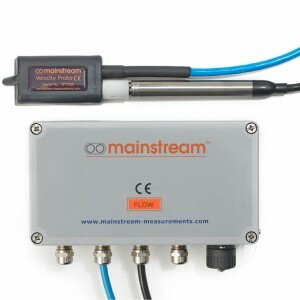 We offer a range of high quality flow monitoring and measurement products. 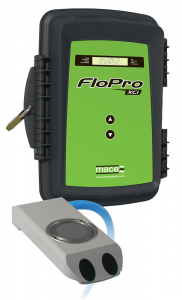 Our portfolio of area velocity flow meters includes highly reliable and rugged field-proven flow measurement solutions for the harshest of environments. 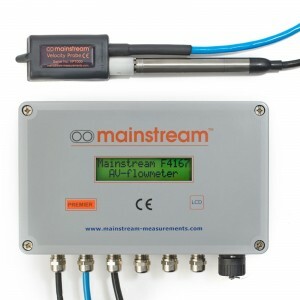 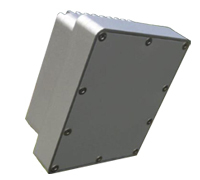 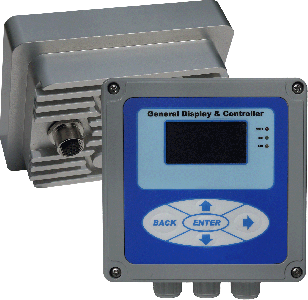 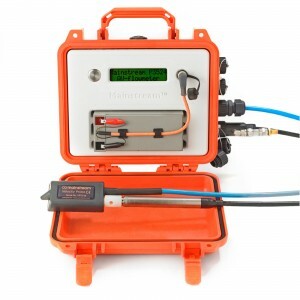 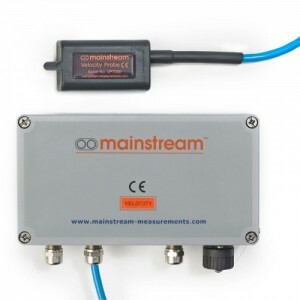 Our devices offer solutions for fixed and portable open channel flow measurement applications, with sensors available for measurement in safe areas and potentially explosive environments where ATEX approval is required.